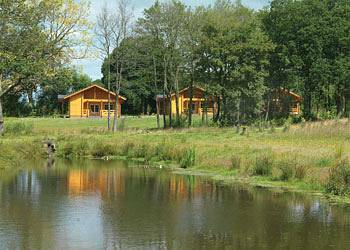 At Woodside Lodges you will enjoy unspoilt countryside views. These luxurious and exclusive Scandinavian lodges offer the perfect retreat away from all the stresses of modern day life. You will find yourself in the peace and tranquillity of the 25 acres of beautifully landscaped grounds.